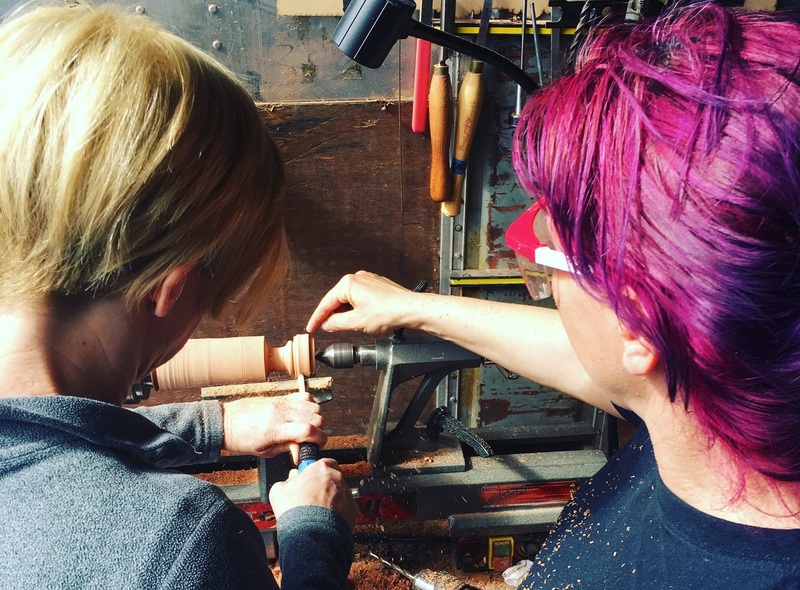 LOVELAND, Colo. - Ben Laning says he first got the idea for Ben's Repurposed Cabinetry when he and his wife remodeled the kitchen in a home they acquired in 2014. "We managed to get a decent deal in a terrible buying market, but the house definitely needed a ton of help," says Laning. Deciding to relocate the kitchen, Laning soon found he was spending large amounts of money on the project. "We wanted different cabinets, but just couldn’t swallow the many thousands of dollars it was going to take to order new custom kitchen cabinetry." 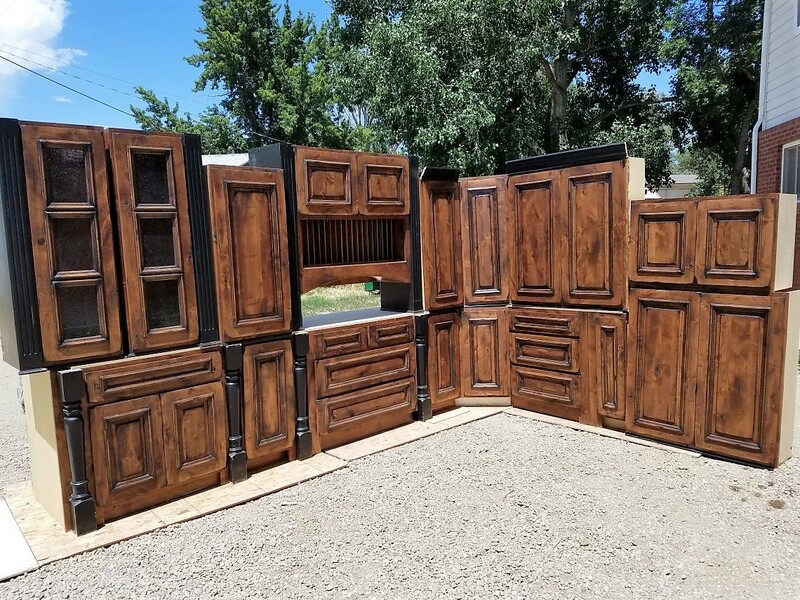 After running across a deal on used cabinets, it occurred to him, "There are probably more out there that are going to waste every day. People are renovating all the time, many just for the fun of it." So he launched Ben's Repurposed Cabinetry. 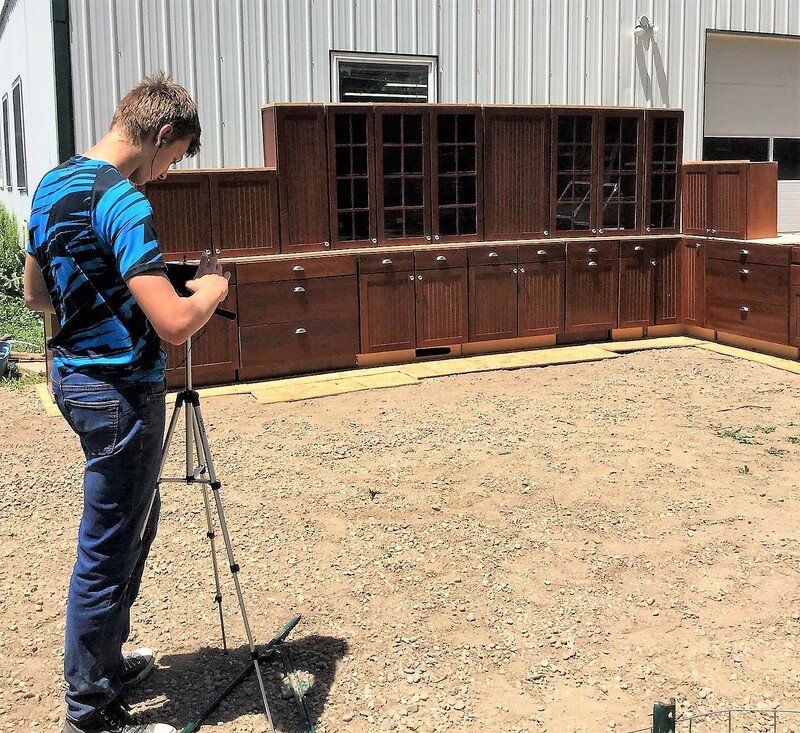 "Initially, we sold individual cabinets as well as kitchen sets," Laning says. "We are now getting away from that. We decided that our main goal is getting people their dream kitchen on the budget they can afford." Laning set up a website to show off available kitchen inventories, as well as recently sold lots. Prices range from very low - $390 for a set of three cabinets - to $5,000 or more for an entire kitchen. 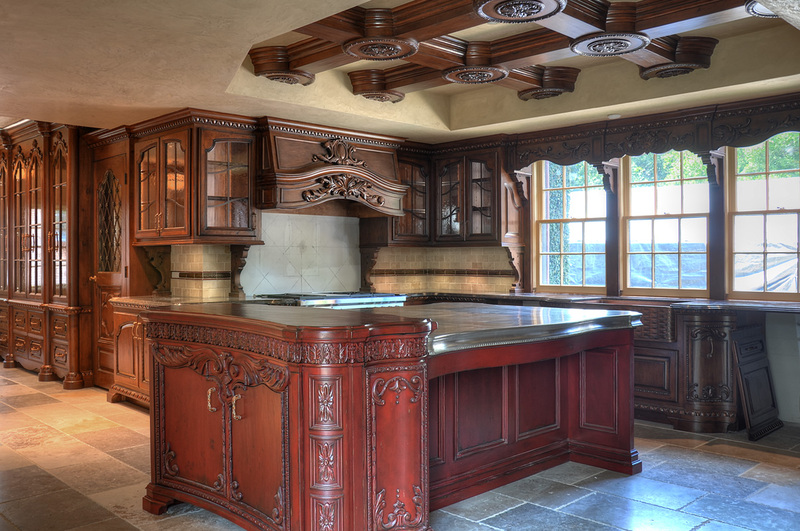 The generally custom-built cabinets are often fitted out with luxury hardware, dovetail drawers, multi-stage finishes, and fine woods. 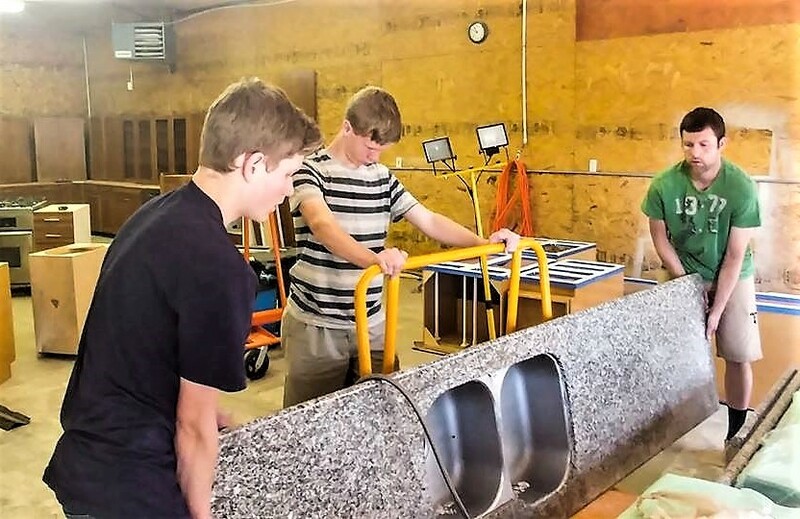 "The business is growing well, as we often sell kitchen cabinets within a day or two." Laning provides demolition services to remodelers and cabinetmakers, reducing their workload. 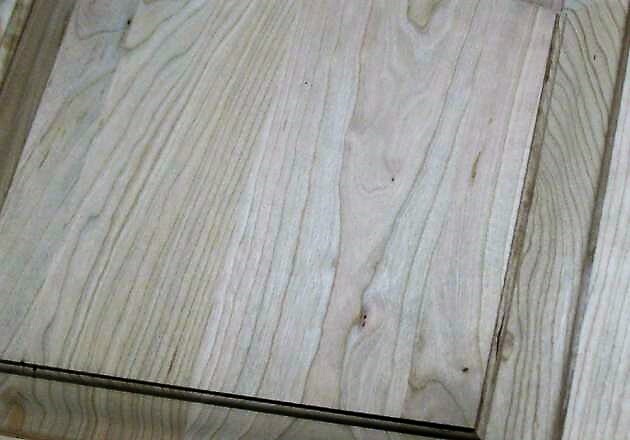 He also sells cabinets on consignment, and will sell them on site, or will remove them and sell them from storage. The consignment contract gives 35 percent of profits to Laning's business if sold while still installed. If removed, 25 percent of profits go to the owner. "We are the subcontractors that you don’t have to pay," he tells kitchen cabinetmakers and remodelers. A section of his website is devoted to this area. "We will remove your clients’ high-end kitchens for free, making your life easier," says Laning, who provides a $1,000 deposit as surety when demolition and removal commences. 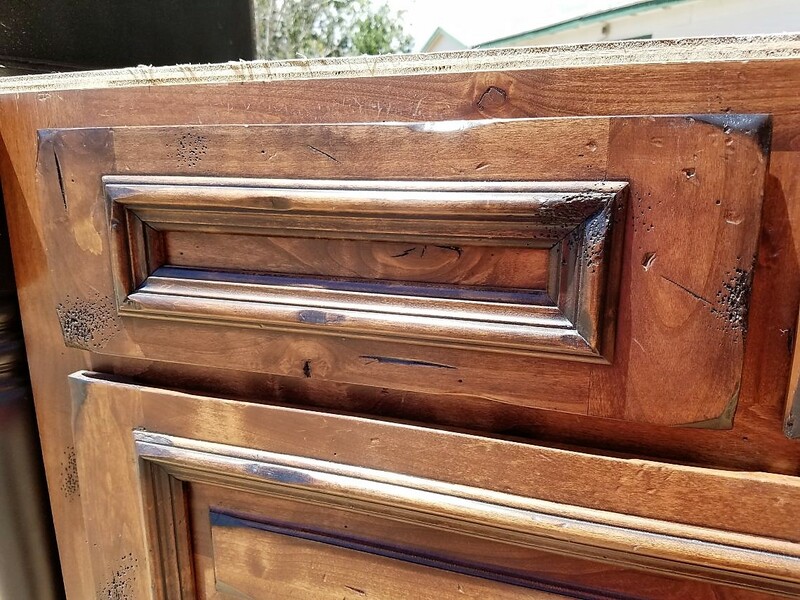 "The fact that you are recycling these cabinets and allowing them to be treasured in someone else’s dream kitchen for years to come is a great addition to your business marketing plan." While the resale time frame is not guaranteed, Laning sometimes offers a cash-out option.